A bunch of new tapestry announcements. Some new books and pillow covers. Barely progressing eroge. Doom for some reason. Selling more stuff and wasting more money. In other words, just another usual week. My emoji keyboard randomly stopped showing up. Good job, Windows. 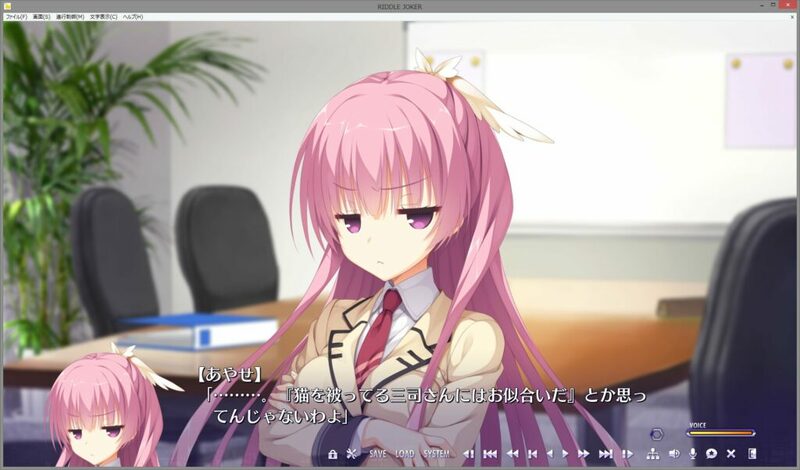 A bit of eroge news here and there. Got two old soundtracks. Not too slow eroge pace for once? Not quite the intended route though. And lastly questionable finance situation (as usual?). Late because I got so backlogged on RSS feeds. Also FGO. Some post-event online orders are up though not much on actual news. Report on winter events as usual though no retrospective yet because I’m too lazy at the moment. Comiket and other events news. Not listing them here. Some new tapestries from various magazines. And the failure of my 2018 savings target. Oh and one last route for Floflo. Incoming winter news. One new tapestry and pillow cover. Barely progressed on Floflo. And a bit too much FGO, I think. I need to stop playing two accounts.